For Melbourne based founders Yuta and Shar Kobayashi, Tōji Sake is the embodiment and love of all things Japanese. Born in Japan, Yuta fondly recalls time with his Ojiichan (grandfather) in Ibaraki. With his daily ritual of enjoying an afternoon glass of sake, Yuta’s grandfather passed on an appreciation for the timeless virtues of sake, born of tradition and refined over centuries. After travelling throughout Japan and studying the work of respected brewmasters, from Niigata to Kyoto and everywhere in between, Yuta found a way to combine his love of traditional Japanese culture with the contemporary Melbourne food scene. The result is Tōji, a premium sake which bridges the gap between the classic Japanese drink and the modern Australian palate. Tōji Sake takes its name from the Japanese term for sake brewmasters, the revered artisans who expertly weave all of the elements together to create the perfect brew. Our Tōji (brewmaster) selects the finest ingredients, using rice from the world renowned Niigata Prefecture and water sourced directly from the Asahi mountain ranges. This purity of ingredients creates Tōji Junmai Daiginjo, the highest grade of sake as well Tōji Junmai Ginjo, a beautifully light, dry and crisp sake. The focus on simplicity, experience and quality allows the subtle notes of apple (Junmai Daiginjo) and Kiwifruit (Junmai Ginjo) to shine through in the final brew, allowing it to be enjoyed like a chilled wine. 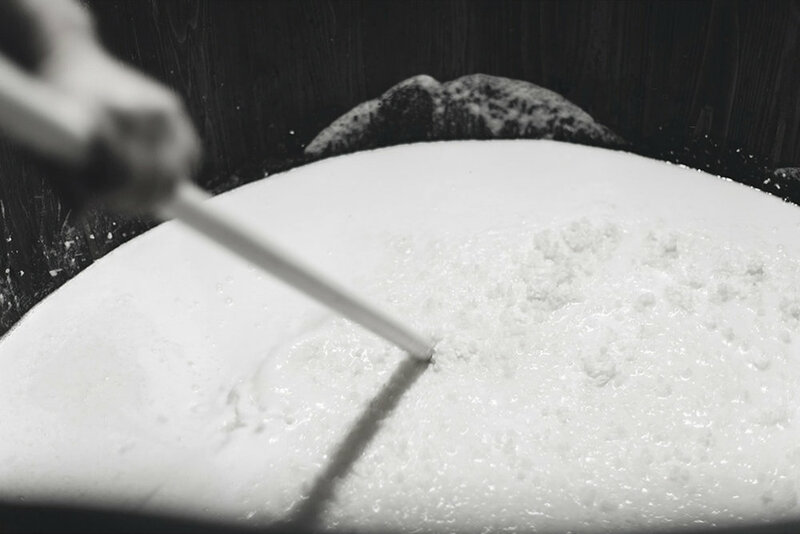 Our belief is that Tōji provides a new perspective on sake – whether it’s enjoyed as a chilled wine or in a cocktail, our hope is that the simplicity and versatility of Tōji Sake will change the way our favourite drink is viewed in Australia and abroad.